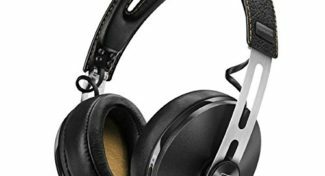 The Naztech i9 BT has great noise-cancellation and is suited for bass lovers, but the audio performance differs greatly when noise-cancellation is switched on. 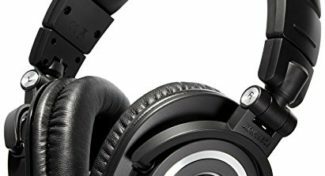 The Naztech i9BT noise-cancelling headphones have received positive reviews for their decent sound quality, appealing more to those who liked deep bass. 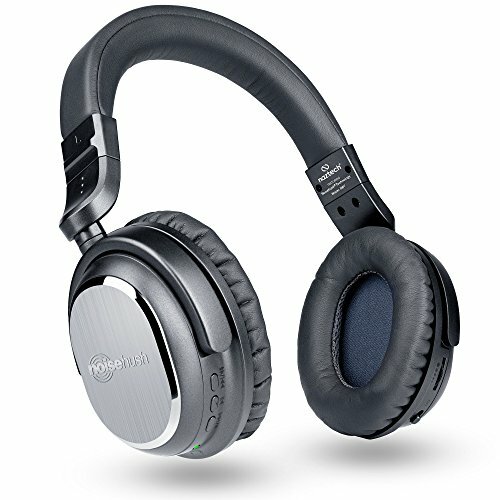 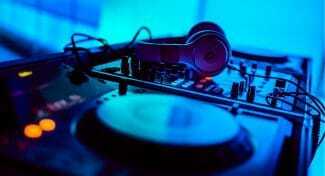 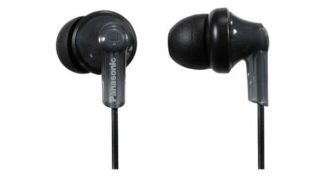 Users loved how effective these were at cancelling out noise and that they were well priced. 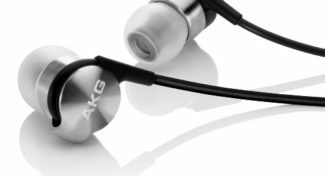 However, users did find that the sound quality changed dramatically when the active noise-cancellation was switched on and that it can be a bit tight and uncomfortable for users with larger heads. 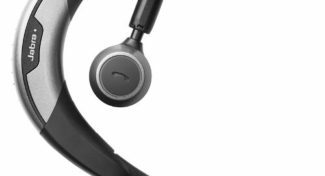 The Naztech i9BT noise-cancelling headphones are more suited for users who are looking for bassier headphones, but users with larger heads should look for a headphone more suited to their head sizes. 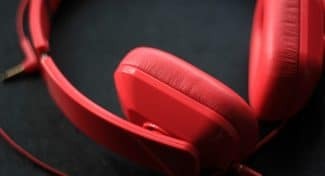 The Naztech i9 BT headphones feature active noise cancellation and both Bluetooth and wired connectivity, but audio performance is significantly lopsided.